This study had been done time and time again, and there are plenty of articles on the internet, and even books! 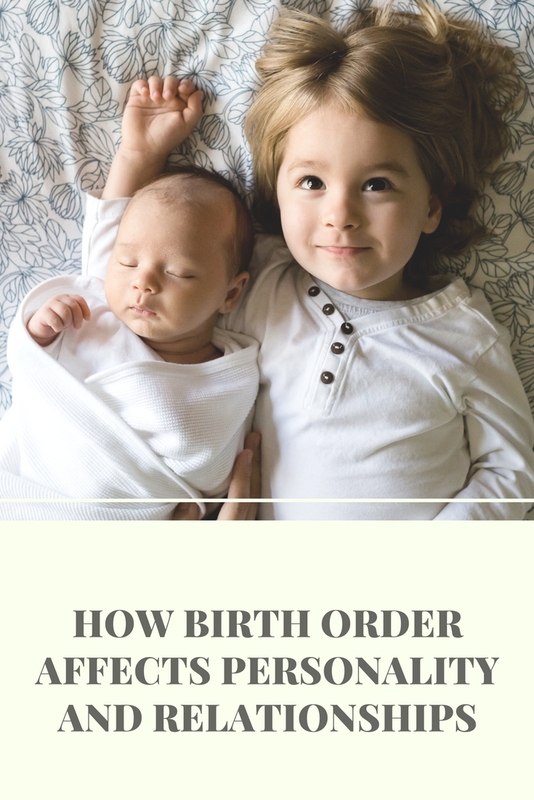 However, it is a topic that I was deeply interested in because I noticed a pattern growing up where the oldest child (like me) tended to be more responsible, mature, grown up, while the youngest (like my sister), tended to be popular, outgoing, and carefree. 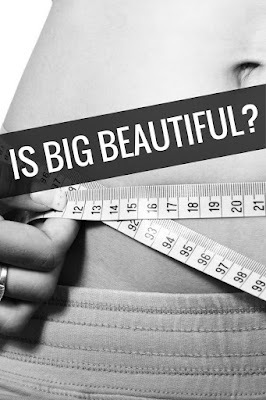 To actually read about it and discover why this trend exists, helped me understand why I and my sister are so different. We grew up in the same house, yet she was all sports and parties, and I was all music and staying in. It seemed as if she was the popular girl and I was the loser (if we were to be stereotyped). But what was more interesting was that birth order can affect relationships, and to discover that my husband and I fit what psychologists consider one of the best long-term relationship combos: Firstborn with Lastborn. I was first born, he was last (he has three older sisters). According to one study of three thousand families, the odds for a happy marriage increase a great deal when the first born hooks up with the last born. What is at work here is the opposites-attract-and-are-good-for-each-other factor. The first born teaches the last born little things that may be lacking, such as being organized and having goals, while the last born helps the first born lighten up and not take an overly serious approach to life. Once again it comes down to stereotypes, and these stereotypes are a result of parenting. It is because firstborns are seen as older, more mature, more capable, that they are given more responsibility in the family and are also often the ones to take the punishment: "you're older, you should know better." Eldest children are pushed harder, while the youngest are seen as "babies." 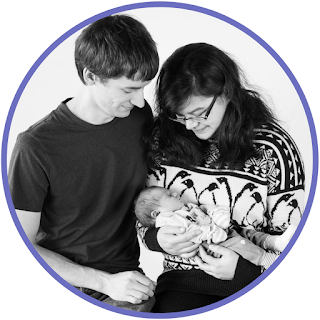 Mom and dad will do anything for the "baby" in the family. They tend to be more spoiled, and as a result end up lacking responsibility, are more carefree/careless because they think someone else will fix their mistakes. This is true. Parents need to become aware of how they are treating their children and stop stereotyping them based on their birth order/age. I think eldest children everywhere should never have to hear the "you're older you should know better" lecture. The youngest is just as responsible, and you are only hurting them by not teaching them that their actions have consequences. It can't always be the big sister or big brother's fault. Disclosure: Affiliate links are used in this post. I was not paid by Shark to write this review. Just wanted to share how awesome this vacuum is! All thoughts and opinions are my own! Read full disclosure here. 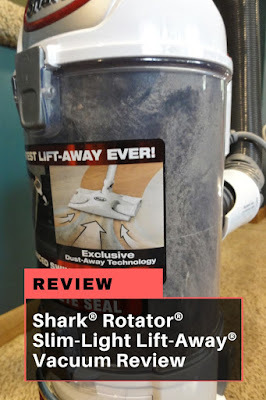 I purchased the Shark® Rotator® Slim-Light Lift-Away® Vacuum (NV341) last Christmas (2014) and I love it so much, I decided to do a review! I am not paid or endorsed by Shark to do this, but I just really wanted to share how awesome this vacuum is! First, it is bag-less. I have never had a bagless vacuum before so this was a huge deal for me. I love how easy it is to empty and I don't have to worry about buying new bags! Another plus is that the cord is longer than I expected! With our last vacuum I had to switch outlets in order to clean one room, but with the Shark, I don't have to. The best part is that it has a lift-away feature, making the vacuum lighter and more portable so I can do the stairs, and vacuum cobwebs and dust off the ceiling. It is fairly light, maybe around 12-13 pounds, not too bad to carry around until the container starts filling up, then it gets a bit heavy. I suggest emptying it out before carrying it around or when it gets half full so it is not so heavy. The filters are also washable. It recommends washing every three months and maybe brushing off the dirt after each vacuum. Washing the filter is super easy, but the downside is it takes a day to dry out. I try to vacuum once a week (we have two cats and one dog), so I follow this cleaning schedule, but if you vacuum less often, you probably do not need to wash it as much. You can also clean the canister if it gets super dirty, not really a requirement though as it is just going to get dirty again. The manual does not mention cleaning instructions for it cleaning it, but I have rinsed it out a couple of times with soap and water. Just make sure it is completely dry before the next use! This vacuum also has headlights. Who would have thought that this would be a desired feature, but it is actually really nice for the darker areas in the house, and when going under furniture. It is not really necessary, but it was a nice little perk for us! As for sound, yes it is loud, but most vacuums are. It is not as loud as our last vacuum (we had an old school hoover vac that used bags), so I have to say sound wise, it is not that bad because I have heard worse! This is what it looks like when it's full! Look at all that pet hair it sucked up! Our old vacuum was never this good at picking up all that dust, dirt, and hair! This vacuum also has a brush roll option, so you can turn it off or on (brush roll is only for carpets! ), so it works on hard floors. The only downside to this vacuum is having to pull hair that gets wrapped around the brush roll, but that is that same with all vacuums. I have not had one where you did not have to pull out tangled hair, probably does not help that I have long hair! Overall, I give this vacuum an A+ and recommend it to anyone who has pets, just look at all that hair it sucked up! I honestly never thought I would write a blog post about this, but the other day I just had the rudest customer. I do not know if she was having a bad day or what, but she just blew up in my face. I started by asking if she had our store credit card, she said no and that she was not interested. Okay, so, me, being the cashier, and being that I get paid to always ask twice, I asked again at the end of the transaction if she was sure she did not want to open one since she could save so much. Most people at this point just say, no thank you, that is the polite thing to do, but this customer said no and looked a little upset. So I said okay, and went on to payment. Next, we have to ask for their e-mail, and this is where she exploded. I do not remember what her exact words were, but she felt as if I was hounding her, and said something along the lines of she loved shopping in our store but does not like that every time she comes in she gets harassed. It is a cashier's job to ask twice for opening a card and we also have to ask twice for e-mail. Our store ratings are affected by how many cards we open and how many e-mail subscriptions we get. I also was not forcing her to do anything. I was politely asking if she wanted to open a card. If she does not like getting asked, then one, don't shop at our store or two, just open a card and give me your e-mail! We still have to ask "Do you have our store card," but then we only ask once and you just have to say yes, or just lie and say yes, we won't know the difference! Also, once you enter your e-mail, it connects to your credit card so it won't ask again unless you use another card or you get a new card. You can always create another e-mail for junk, or you know what, make one up! Again, we won't know the difference! I know it is annoying and I hate getting asked all the time too, but since I work in retail, I know why they have to ask. It is what they get paid to do and guess what, it also affects how many hours they get! Those who open more cards and get more e-mails are going to get more hours because they are the ones helping the store, so before you get upset, think about why sales associates have to do it and realize they aren't out to get you! 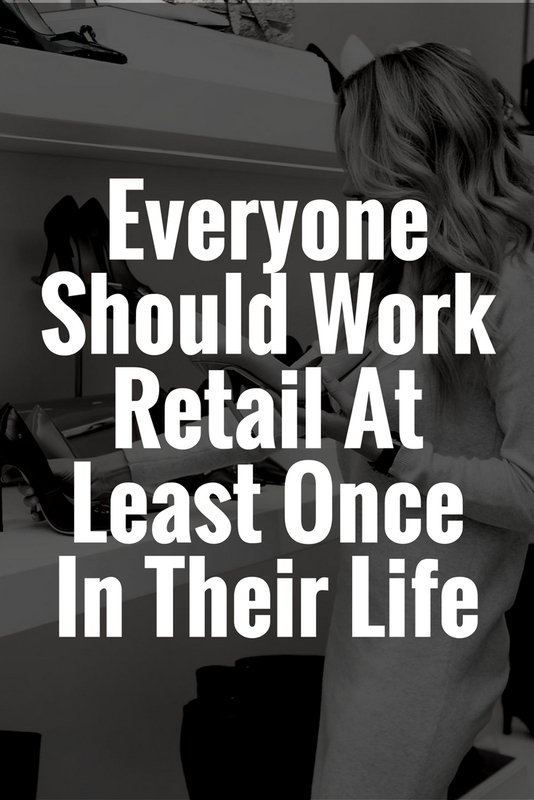 Seriously though, I think everyone needs to work retail once in their life to understand what the sales associate go through. We are not there to make your life miserable, we are just doing our job, and all you have to do is say "no thank you." Maybe you have to say it three times, but just politely say it and we will leave you alone. I had a customer that got annoyed and was like "do you ever get tired of doing that?" YES! Yes I do, but that is what I am paid to do, I can't just stop asking customers if they want to open a card or for their e-mail, or to take our survey. If I don't ask, then guess what, I won't have a job! Plus we have to ask because all of these help our store! Is it really the end of the world that a sales associate asks you these questions? It is not like I am asking how much you weigh or where you live. These are not personal questions. They are simple yes and no questions. Also, some people like knowing that if they take our survey they can get entered for a chance to win a gift card or get a coupon for their next purchase, and some people might like to open a credit card so they can start saving or earn rewards. We also don't have psychic abilities. I don't know if you are going to be one of those snippy people or if you are going to be a nice and polite person just by looking at you! So I can't just pick and choose who to ask and if I do, well then, that makes me judgmental, which most people consider a bad thing. So please just let the cashier ask you these questions, let them do their job, and all you have to do is say "no thank you" and "thanks for letting me know!" It is just the nice thing to do. Seriously, I don't know why we continue to take back items that were bought after 90 days. Three months is enough time for someone to return an item, heck I think one month should be enough! Then people get all upset because we tell them we can return it, but it is going to be for what it is worth now and well, after three months, items go on clearance. So you may have paid $20 for it, but now it's only worth $5. Why should our store lose money because you couldn't make it back to the store in 90 days? I don't understand some people. Do they not read the return policy? Here is another, why? Do not take the tags off until you try it on! I am not talking about the stupid paper tags that always fall off, but the ones inside, attached to the seam! I can understand if the paper tag falls off, they do all the time, but why rip out the one on the inside? We can't take it back of course because we can't sell it. Again, why should our store lose money because you for some crazy reason decided to rip out the washing instructions! One customer threatened to sue the store because we wouldn't take her items due to this (plus they were also wet, said she left them in her car, well that is stupid and probably not true). I don't think she ever did. She had no case, our return policy says we don't take items that appear washed or worn and taking the inside tag off = worn. The "I thought this was ___% off"
I can understand this. I mean signs can be confusing, but often if you read the fine print, it answers the question. A lot of the time signs will say "up to" as well, which people often miss. What I don't get is throwing a hissy fit at the register when something is not as cheap as they thought it was. It is not my fault, I did not do the signage, and hey, maybe you read the sign wrong? Don't go blaming me! Why not just pass on the item if it was not the price you thought it was? Do you really need it? If so, then don't get upset when someone goes to check the sign for you. What is worse is when the sign is for something else and then the customer has to go back to see it for themselves. These people must really have nothing better do in their lives. Seriously, just pass on the item, it is not like you will die without it or pay what it rang up as, most of the time it's only a few dollars more, which is really annoying. Who gets upset over a couple dollars? Really? 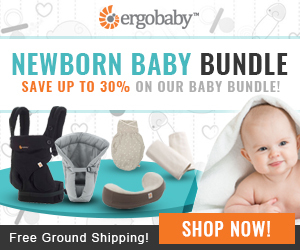 If you are that poor, go to a consignment store or garage sale! By working in retail, I have become a better customer. I am more patient when it comes to waiting in line. I often give out my junk e-mail to help out another cashier. I may not open a credit card, but I politely say "no thank you" each and every time they ask, no matter if it is once or four times (sometimes we go on repeat, even I have asked more than twice on a few occasions, it is just a habit). I think everyone should work retail at least once because by being on both sides, you become more understanding and also learn to always read those return policies! And hey, if it is passed the return date, why not sell it on eBay? Or gift it to someone else? After all, it is your fault for not returning the item within the given time frame, and 90 days is plenty of time for you to decide if you want or need the item. 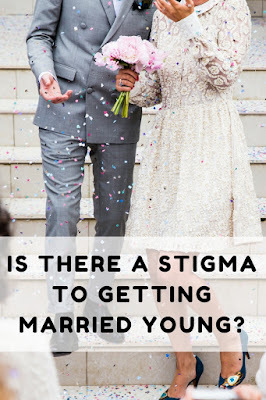 I recently read the article: "I'm Getting Married at 22 and Apparently That Upsets People on the Internet" and couldn't help but feel for Shelbie Thilmony. I married young. I was 19 when my husband and I got engaged and 21 when we tied the knot (My husband was 24). We have been married for two years and have been together for a total of five years now. 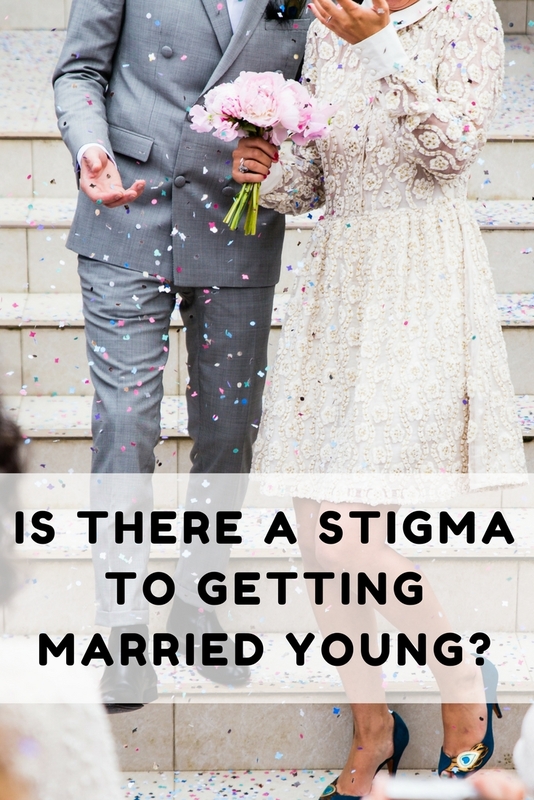 Family and friends were all very supportive, many of them were getting married at around the same age as well, yet when you go on the Internet, people are quick to tell those younger than 25 that they shouldn't get married. I am appalled at this response. Well, I am sorry your marriage didn't work out, but that does not mean hers or anyone else's won't. Some of us are already independent and able to support ourselves at a younger age. Just because a woman or a man wants to get married in their 20's does not mean they need counseling. Where is the proof for that? Also just because someone gets married young, does not mean they are going to end up a housewife, which seems to be what this person thinks. This girl was in a rut and her boyfriend helped her, is that so bad? Also, most women look for men that have qualities like their father. They loved their father and view him as a good role model. It is just instinct. After all, you want a good dad to raise your future children right? Even my husband shares some of the same qualities as my dad, one being that they are both left-handed. I would also like to believe that a lot of friends and family would have reacted the same way as her fiance' did for her. The person who posted this comment must not have a very good support system or did not understand the article. I do not think Shelbie is a damsel in distress. She is a girl that went through a rough patch and was lucky enough to have a guy that loved her and helped her through it. On the same article, there were tons and tons of supportive posts from people who had married young and had been together for 35, 40, 45 years! 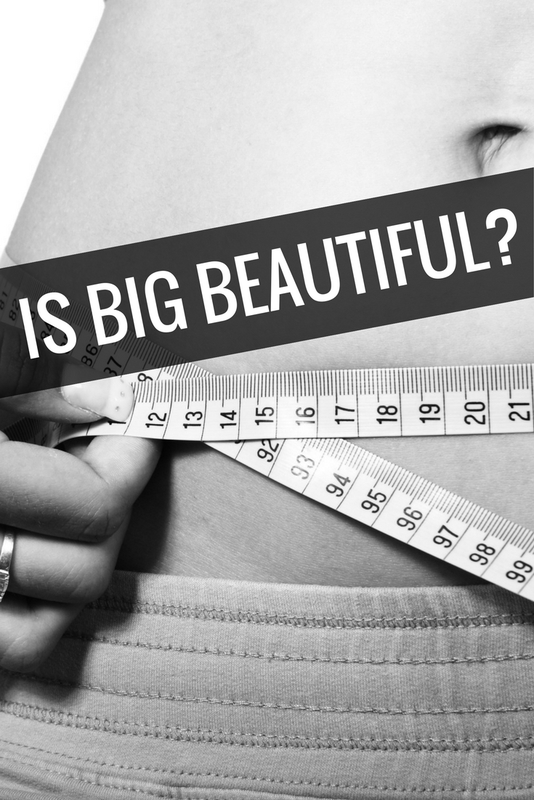 So is there a stigma? For me, it is hard to tell. I have not faced any negativity from family, friends, work, etc. The first time I saw negativity was on this post, online and most of the negative responses seem to come from people who had bad past experiences, which not everyone is going to have. I think we all just need to realize that everyone is different. Some people marry young and have long, happy marriages, some end in divorce. Some people marry in their forties or fifties and have happy marriages, while some will end in divorce. It varies for everyone since we are all unique individuals. We all have different beliefs, interests, etc. that can influence our relationships. Age, in my opinion, has nothing to do with it. Attribution: Image used in blog post photo does not belong to me and was found on StockSnap.io. Everyone has heard of SeaWorld and many of you have probably even been to SeaWorld. I've been to Seaworld twice, once when I was around 5-7 years old and another time on a High School band trip. If I could turn back time after knowing what I know now, I would refuse to go (If you have not seen Blackfish, you need to). I regret going and I regret enjoying the dolphins and orcas perform. Now I'm not just against SeaWorld, I'm against all marine parks that keep dolphins and orcas captive. They are used purely for entertainment. There is no educational value to the animals because if there was, they wouldn't even be in captivity. Now I'm not saying all animals should be free and zoos are evil, every animal is different, some are fine in captivity. Orcas and dolphins aren't. They are an animal that needs an ocean to fulfill their needs, not a tiny chlorinated pool. Dr. Naomi Rose recently did a Ted Talk about orcas that is heartbreaking. Did you know orca pods have their own language/cultures? That they are very family oriented and never leave their pods? That if left in the wild, Orcas can live up to 50 years old, even 100? Yet in captivity, they hardly make it to 30. Then there are dolphins. A lot of people have "to swim with dolphins" on their bucket list, but you know what, by swimming with them, you are hurting them. I won't go into too much detail since I believe this article does a great job revealing how dolphins don't belong in captivity: The Disturbing Truth Behind Your Swim With Dolphins. So if captivity is so bad, why are they still in captivity, well that would be the consumer's fault. You purchase a ticket to go to SeaWorld to see Shamu. You pay to swim with dolphins. Businesses don't care about the animals, they care about the money. The only way to end this abuse is to educate consumers so they stop going to these places. Boycott SeaWorld. Instead of swimming with dolphins, go on a boat and watch them ride the waves. If the circus can stop using elephants due to public pressure, then so can SeaWorld and other Marine Parks. 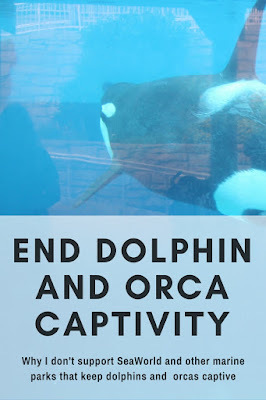 It's up to us as the consumers to show them that we don't approve of how they treat animals and refuse to go until dolphins and orcas are no longer forced to live in tiny pools. 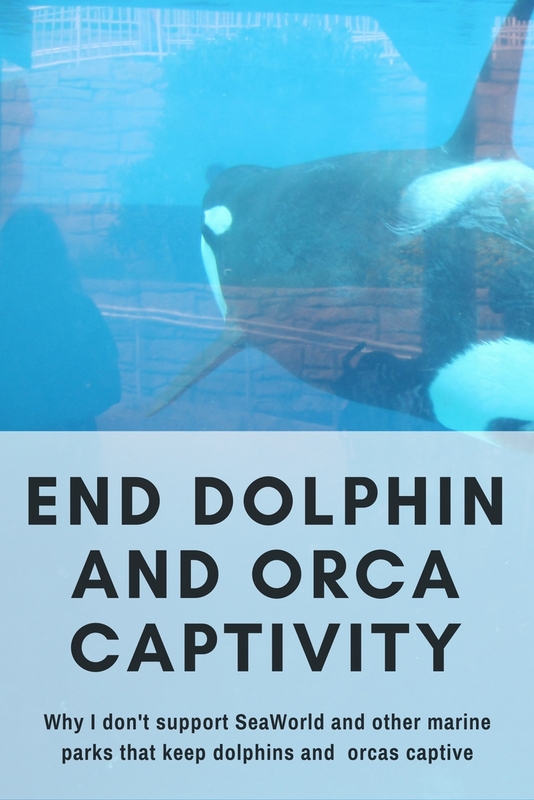 It's also up to parents to educate their children that seeing dolphins and orcas in captivity is not right. Instead, take them out to sea to see them in the natural habitat. In some rare cases, you can watch orcas from the shore! It's up to us to be their voice because unfortunately, they can't speak our language. If they could, I'm sure they would have all been freed by now. Attribution: Image used in blog post photo does not belong to me and was found on MorgueFile.